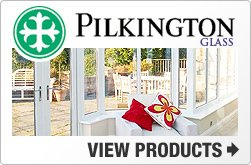 K2 Modular DIY Conservatories | What's Different About K2? 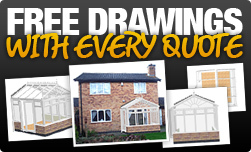 What's Different About K2's DIY Conservatories? 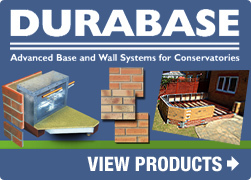 Unlike other so-called DIY systems, our products really are so easy to fit. With panels supplied ready for assembly, all pre-routed and cut to size. 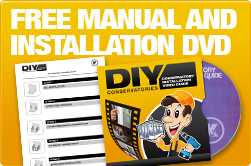 Best of all, we supply all kits with a free manual and installation video DVD. 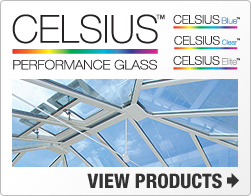 Watch the video below to see just how easy to fit our products really are!